When Microsoft launched Windows 8.1 Update last month, the company noted that current Windows 8.1 users would need to download and install the update by May 13 (tomorrow) in order to be eligible to receive future patches. 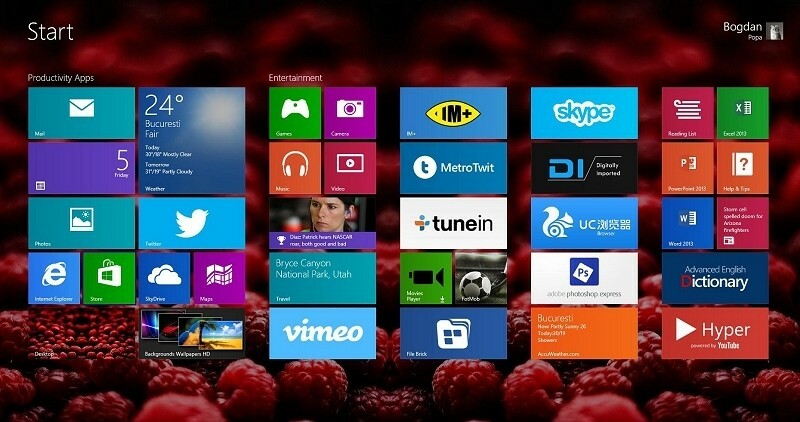 Unfortunately, a number of Windows 8.1 users ran into issues almost immediately while trying to install the update. Despite releasing a few fixes and workarounds early on, problems remained for many which is likely the reason why Microsoft is now giving users another 30 days – until June 10 – to install the update. The announcement was made earlier this morning in a blog post on the Windows Experience blog. No real reason was given for the extension although Microsoft did recommend checking out this article if you run into issues with the update or posting in the Windows community forums for assistance in troubleshooting problems. It’s worth pointing out that this requirement only applies to consumer Windows 8.1 users. Business customers have until August 12 to move to the update. Those with Automatic Updates enabled won’t have to do anything and will receive the update automatically through Windows Update (if they haven’t received it already). People not running Automatic Updates will need to manually download and install Windows 8.1 Update. Windows 8.1 Update offers a number of worthwhile features including the ability to boot directly to the desktop if you aren’t using a touchscreen. It also includes dedicated power and search buttons for the Start screen, a new right-click context menu for desktop users and much more.